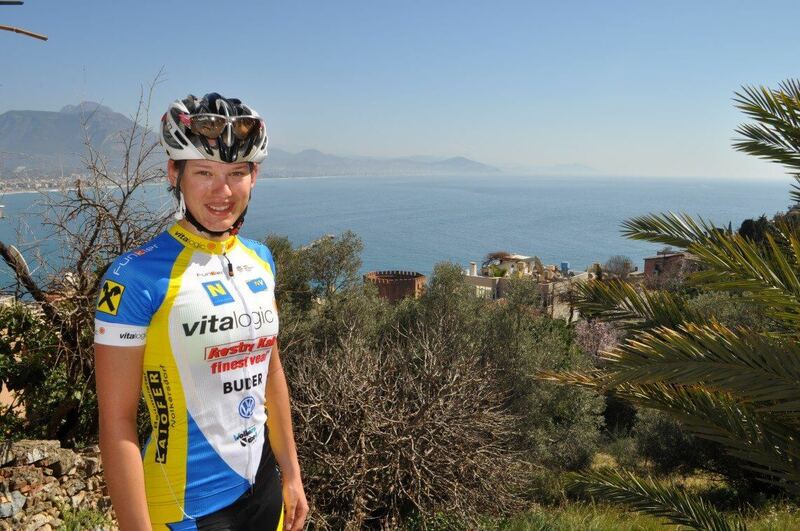 and the Vitalogic women’s team in Funkier gear have some updates for you cycling fans. On last Saturday i was racing the Austrian hill climb Championship. Which was in Kindberg, Styria. Rider. So I managed to get 8th in the women’s Elite classification and I won the U23 classification. So now I am the Austrian hill climb Champion in the category U23 and I am really happy about this. Also because there I showed in which shape I am. And i hope I can show it again in my next races in switzerland. 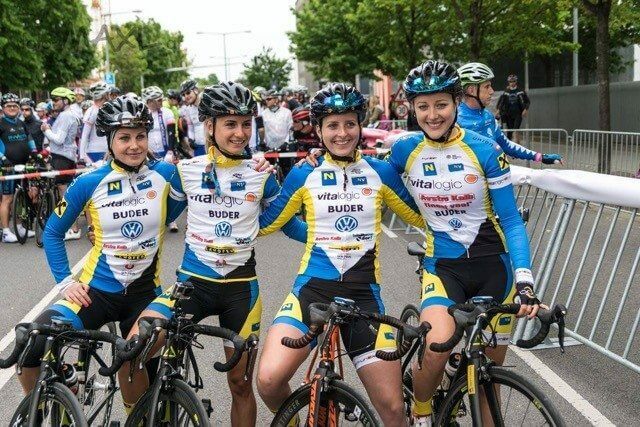 Last Sunday, 15th May, Christina Perchtold, Astrid Gaßner, Nathalie Birli and Marlene Schillink took part at the international cycling race‚ Gran Fondo Giro d’Italia Vienna in the heart of Austria. We started without timekeeping, but we put cameras on our bikes in order to provide film material for the organisers of the race. 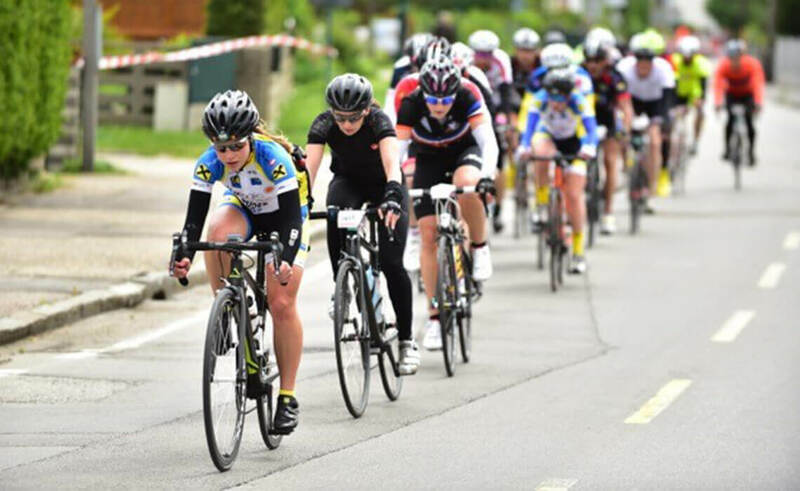 The course went over 135km and about 1,300m of climbing through Vienna and parts of Lower Austria. First we thought it’ll be fun, but the windy conditions didn’t make it easy for the riders. We all did our best to present our Team as good as possible and we were able to capture stunning pictures. If we were in the ranking she would have finished as 9th allover and as 1st woman overall ! 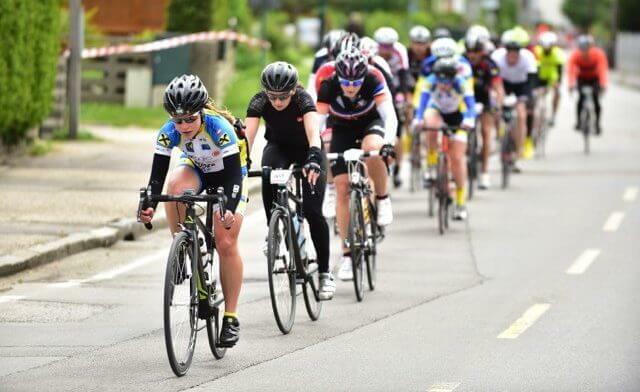 I think this shows how tough professional women’s cycling is. Even the fastest men in an amateur race struggle to keep up with us.